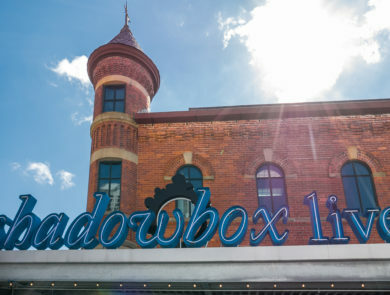 The Finance Authority provided $3.59 million in bonds for the acquisition and refinancing of the Shadowbox facilities located in the Brewery District. 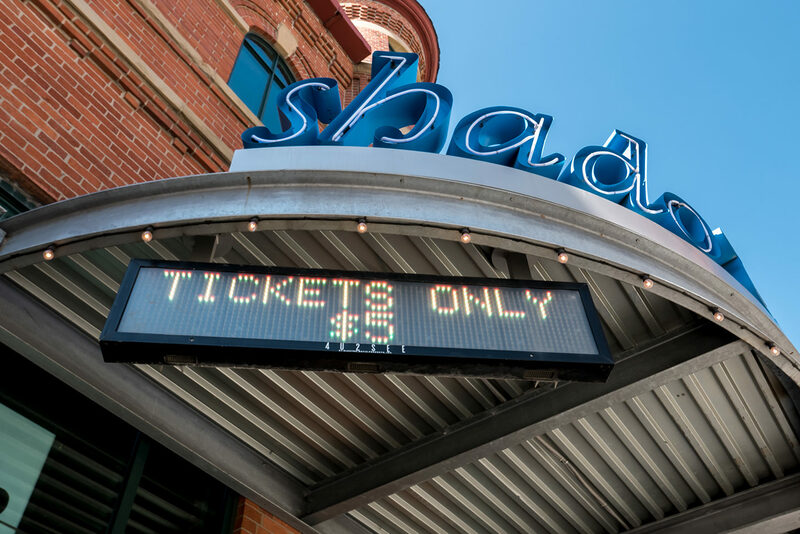 Central Ohio has a vibrant arts community, and the Finance Authority is proud to have assisted some of these organizations. 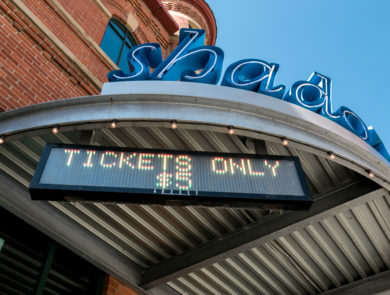 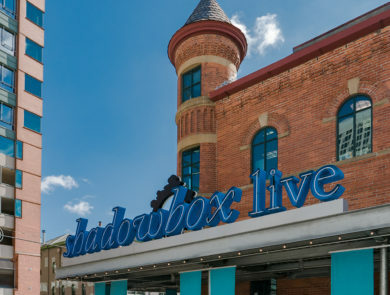 In 2015, the Finance Authority had the opportunity to work with another arts organization, ShadoArt Production, which is responsible for ShadowBox Live. 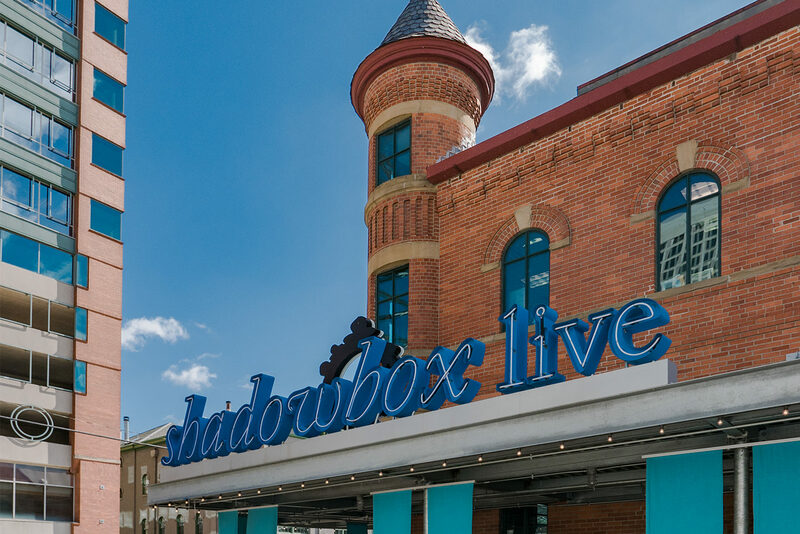 For more than 20 years, the company has produced a variety of projects including original rock operas, traditional musicals, fine art exhibits, sketch comedy and contemporary dance. 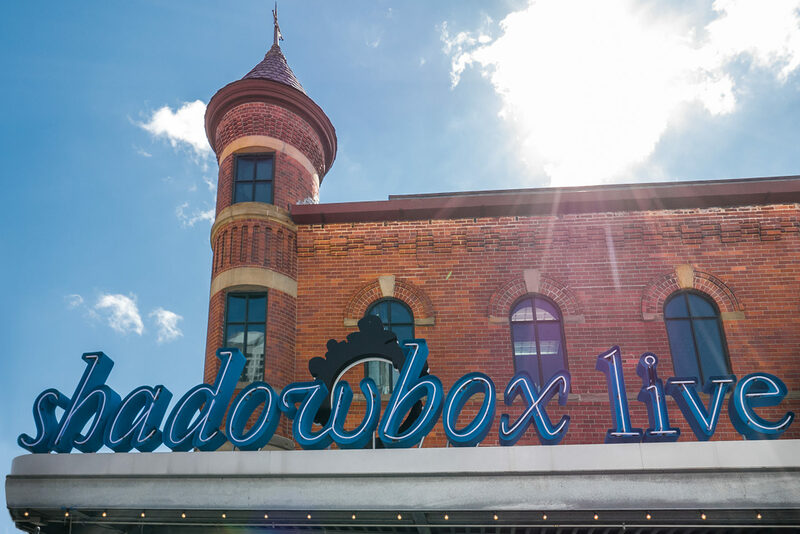 The Finance Authority provided $3.59 million in bonds for the acquisition and refinancing of its facilities located in the Brewery District.